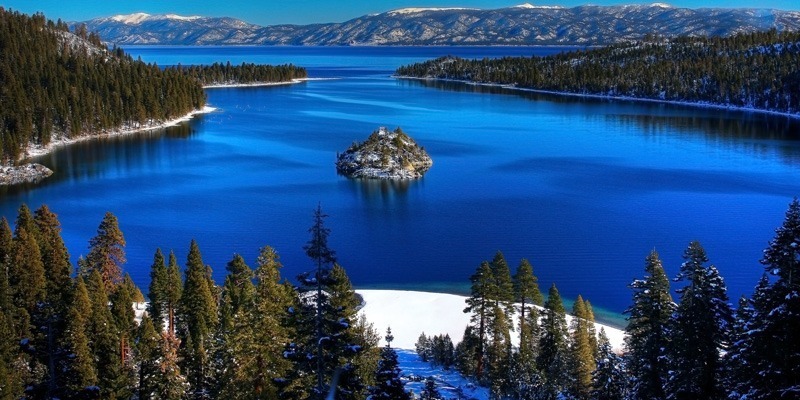 Recently, the SFGate released an article about how thermistors are used to measure temperature change in Lake Tahoe. The article states that over the past 40 years, global warming has caused the temperature of lakes to rise, affecting the natural habitat for fish species and algae blooms. Scientists at the Tahoe Environmental Research Center carefully monitor the lake’s temperature using thermistors carried by large ocean buoys. Signals from the buoys transmit data via satellite to scientists at NASA’s Jet Propulsion Laboratory in Pasadena who have managed the project since 1999. NTC Thermistors are ideal for measuring temperature in liquids such as water and gas because of their long-term stability and reliability. They also provide extreme accuracy compared to a thermocouple, making them the perfect solution for measuring small variations in lake temperature. According to an international survey, “water temperature has risen by an average of 0.61 degrees Fahrenheit during every decade for at least the past 25 years.” That means that temperature only rises about 0.061 degrees Fahrenheit per year on average. Therefore, it’s important to use a device that can detect these slight temperature changes. For water-based applications, thermistors also offer long-term durability, allowing them to stay underwater for long periods of time without degrading in accuracy. On the other hand, a thermocouple would not maintain accuracy over time. 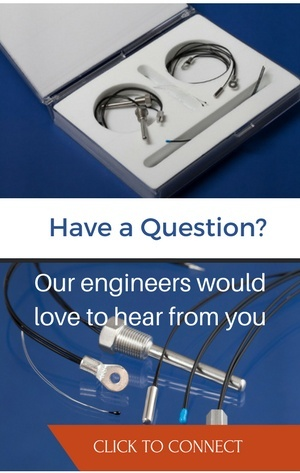 Thermocouples would also require frequent replacements, which could disrupt the study and skew data results. What type of thermistor is best suited to measure lake temperature? Based on the information given in the article, our engineers believe the Tahoe Research Center uses a device similar to an ACCU-CURVE™ Precision NTC Thermistor. Not only are ACCU-CURVE™ Precision Thermistors built for long-term stability and durability, but they provide extreme accuracy for temperature measurement over the 0°C to 70°C temperature range. Furthermore, a hermetically sealed glass encapsulated thermistor would help protect against moisture and ensure proper response accuracy. Overall, thermistors provide a reliable, durable, and effective solution for measuring temperature in lakes. With the latest research happening at the Tahoe center, it is our hope that Lake Tahoe will remain bright and viable for years to come.